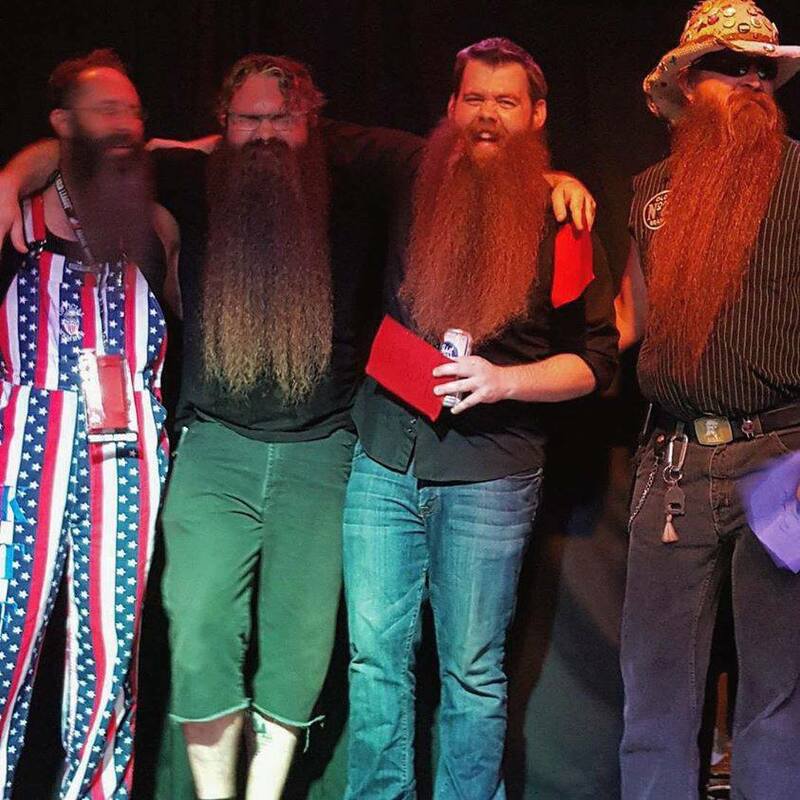 The Beardilizer Dream Team had quite a day on July 25, 2015 with a successful showing at two prestigious beard competitions. A few members of the team went on an epic adventure to Louisville, Kentucky for the WhiskerMania awards. 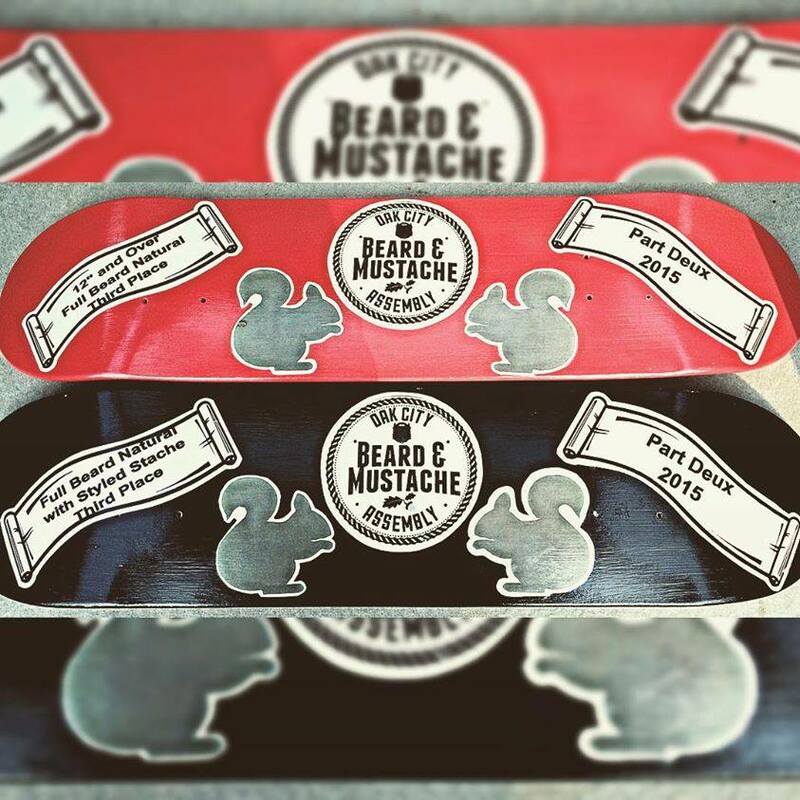 Held in beautiful downtown Louisville, in connection with the Derby City Whisker Club, men and women came from around the country to compete in thirteen different categories, ranging from “Best Fake Facial Hair” to the classic “Full Beard” series. 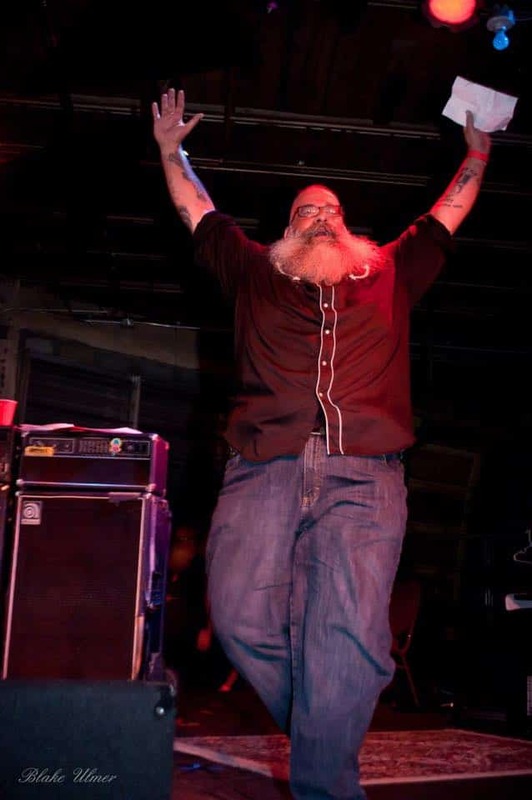 Plus, one of our own also placed third in the Oak City Beard & Mustache Assembly Competition! Beardilizer has the inside scoop, so read on. 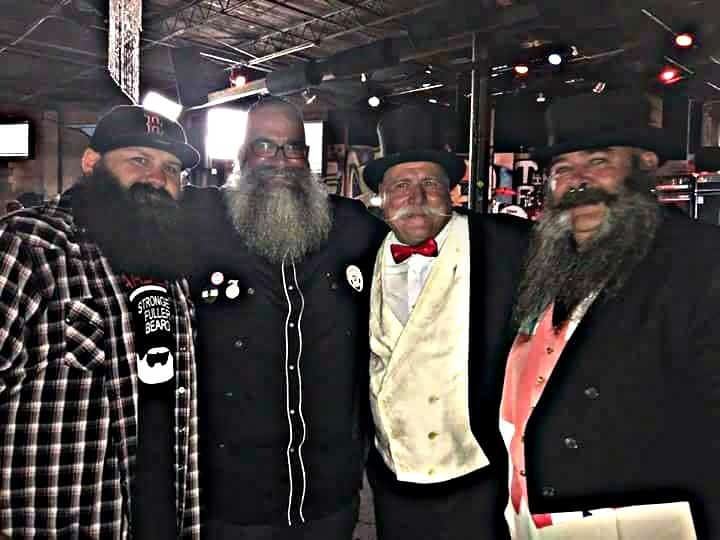 The WhiskerMania event of July 25th happened to be hosted by our own Chris Elder, and the Beardilizer team commanded strong presences at the tournament. Dennis Morgan, Michael Wallage and Petey Cash showed off their gorgeous beards that truly deserved recognition. Not to brag, but Beardilizer did have their own table and received some VIP treatment from the organizers of this fantastic competition. The seasoned pros of Beardilizer were able to bring their A-Game (it wasn’t their first beard rodeo). Our beardsman do not mess around; they will mix business and pleasure. Attending a beard competition can be a daunting task, from growing your beard, the daily maintenance, and then learning how to perfect your beard. The guys all agreed that some competitions are more about the overall experience, rather than the work that goes into‘training.’ One of the perks of attending regional competitions is the opportunities for one-on-one interaction with local celebrities of the beardy persuasion. A demonstration was provided by Jason Kiley, bearded fella extraordinaire, on cultivating your best free hand beard design. Naturally, Beardilizer was on scene, taking in all of the action. The best beards in the business know their stuff. 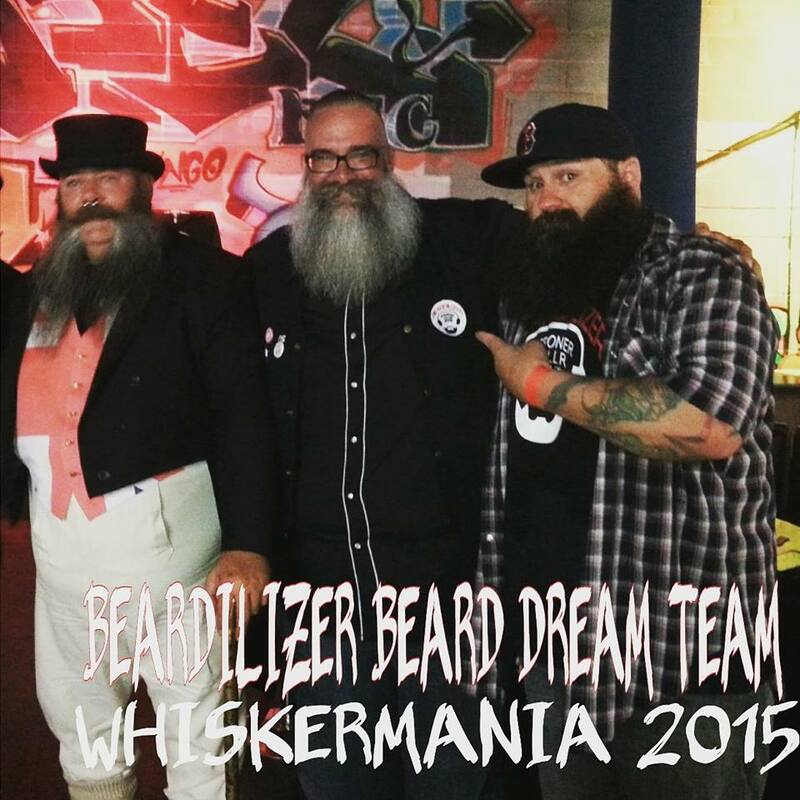 By the end of the competition it was clear that Team Beardilizer would join the ranks of the best beards at WhiskerMania. The glorious category of ‘Partial Beard’ awarded a first place trophy to Michael Wallage. Only Motorhead’s Lemmy can compete with that guy! While there was a mild upset to Team Beardilizer with the loss in the category of ‘5”-10” Full Beard’ the team recognized that they lost out to the best; Santa Claus. If you’re going to lose, might as well lose to the King of Beards. WhiskerMania, in the vein of all things righteous, raised almost SIX THOUSAND dollars to the non-profit Active Heroes. A big shout-out to the organizers for putting together such a great event and providing a tremendous donation to a non-profit that provides mental health services to our country’s bravest citizens. 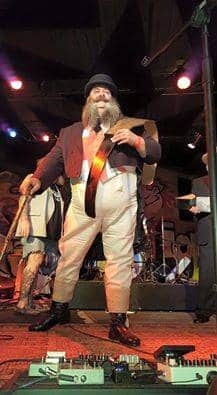 Elsewhere, at the Oak City Beard & Mustache Assembly Competition also held on July 25th, our own Josh Black and his beautiful beard placed 3rd in both ‘Full Beard with Styled Mustache’ and ‘Full Beard over 12 inches’ (that’s what she said!). Held at the Pour House Music Hall in Raleigh, NC, all money raised went toward the Raleigh Rescue Mission. Team Beardilizer had to sadly return to reality far away from the fancy follicles. Truly, it was a day filled with so much love. Preparing for a competition is no joke, even if you’re growing out your beard. There is a lot of work that goes in, from remembering to take your supplements, a daily regime, and avoiding unruly folk who want you to shave your beard. Stay strong, find a beard mentor, and let us at Beardilizer know about your progress. Maybe we will see you at next year’s competitions! 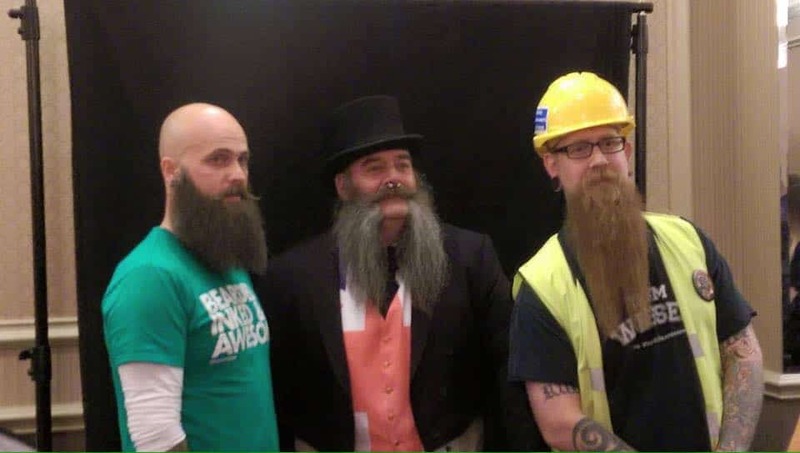 Yesterday, on August 1st, Michael Wallage, Andy Teague and Phil Rigney also attended the first Devon and Cornwall Beard and Moustache Championships in the UK. 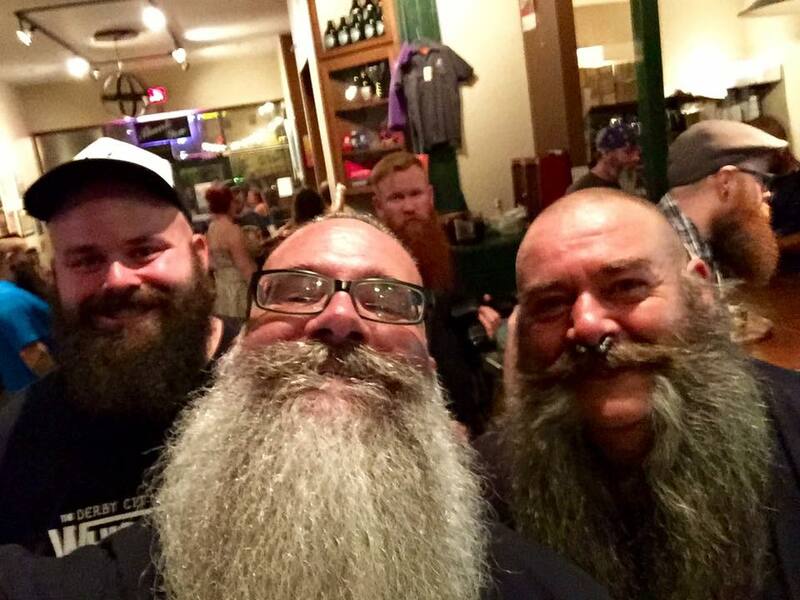 Andy and Michael placed 1st and 2nd in the ‘partial beard natural’ category. Go team! !